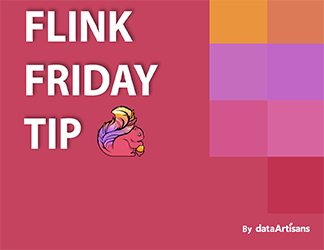 Apache Flink, stream processing, event-driven applications, and more. 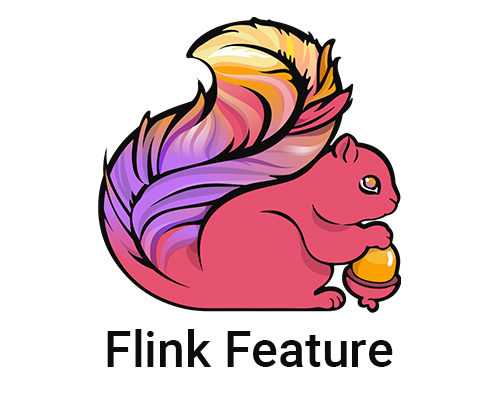 MATCH_RECOGNIZE: where Flink SQL and Complex Event Processing meet. 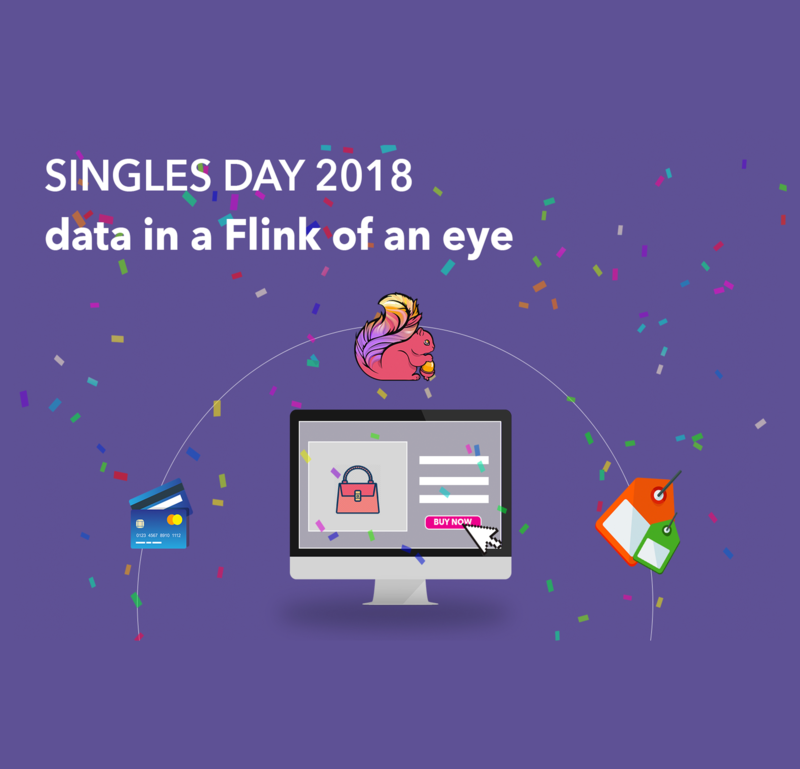 Announcing data Artisans Platform 1.3: all power to the user!